With Valentine’s Day approaching soon and with spring hopefully(!) just around the corner, I am very excited to share a new freebie with you guys! 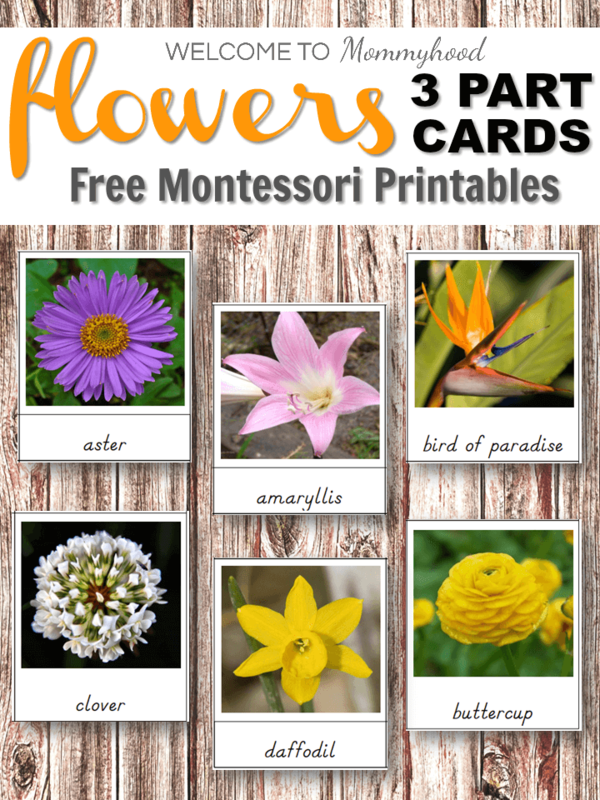 Here is a printable pack that I had a lot of fun putting together – flower 3 part cards! 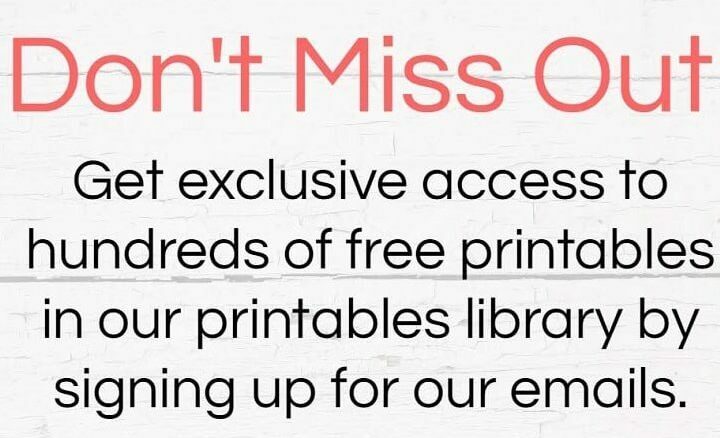 Be sure to download your own cards for FREE below! Putting together these cards reminded me how excited I am for spring to arrive! Spring always feels like a fresh start with new possibilities and new adventures to go on. One of the adventures I cannot wait for is the ability to have a large garden in our new home. While the house itself still requires quite a bit of work, the large garden is definitely something that I can start giving some attention to alongside my little sidekick! Before we get started planting flowers, we are going to spend a bit of time reviewing their names and working on vocabulary! Age: You can use these cards for children approximately between the ages of 3-6. Younger children can use the image and control cards for a matching work (2 part cards). Older children that are starting to read can use these as traditional 3 part cards. Why use 3 part cards? Using 2 and 3 part cards is great for helping children to understand and master information. For this particular work, the children will get an introduction to different types of flowers. First, I always present Montessori 3 part cards on a custom tray. Instead, you can use a normal tray and different bowls/plates to contain the cards. The idea is that they should remain separate and should not move around on the tray. This organized presentation helps children to easily identify how to use the work. This also makes it easy for children to recognize where each item goes when they are cleaning up (an important step to completing any work). Take the tray and place it on your mat on the ground (or table, or wherever you work). Lay out the image cards in front of you. Leave enough space for control cards to the right of each image card, and labels underneath each image card. Next, match the label cards to the image cards. Place them underneath each image card. Check your work by adding the control cards to the right of each image card. Gather the materials, and put them back on the tray. Bring the tray back to its spot on the shelving unit. Get your own Flowers 3 Part Cards for free!